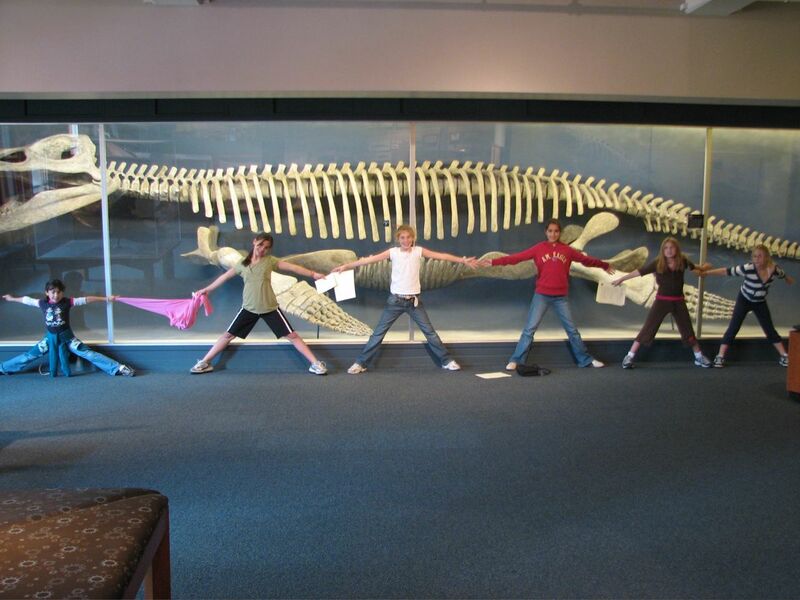 Let your family delve deep into the mysteries of our prehistoric oceans, from the crisp 3D technology at the Aquarium's Simons IMAX Theatre all the way to the hallowed halls of the Harvard Museum of Natural History! Start your journey back in time with Sea Rex 3D: Journey to a Prehistoric World (click here for a preview) at the Aquarium's IMAX theatre, where you'll see graceful giants swim through the oceans of 200 million years ago. 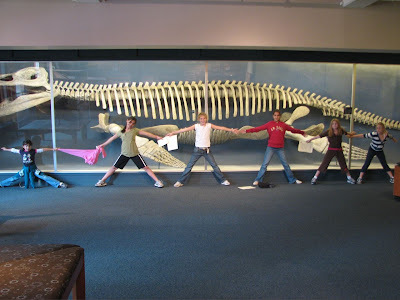 As if the stunning 3D technology wasn't realistic enough, starting July 7 you can then bring your ticket stubs to the Harvard Museum of Natural History and save $3 on adult admission to see the world's only mounted skeleton of the kronosaurus, a real sea reptile that lived around the time of Sea Rex 3D! From the silver screen to real life, seeing the skeleton after the movie will be like a big-time celebrity sighting. It's a whopping 42 feet long! 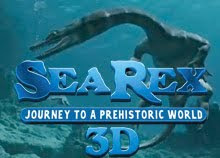 Let Sea Rex 3D: Journey to a Prehistoric World and the Harvard Museum of Natural History open your family's eyes to the oceans of a lost age! This offer is valid until August 31, 2010.